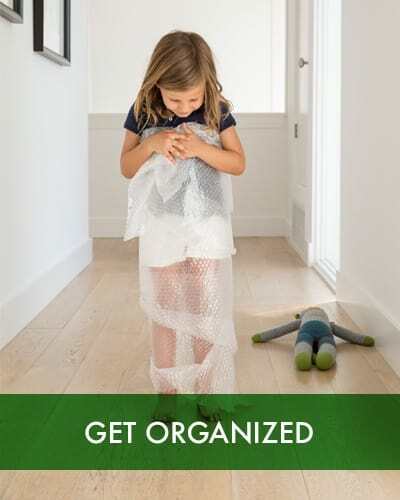 We’ve been helping the "movers and shakers" of Thousand Oaks, North Ranch, and Oakpark declutter their spaces and simplify their lives since 1995. Our motto is "Nice" and our mission in life is to make your self storage experience NICE and easy. SoCal Self Storage has best-in-class storage solutions for businesses, households and students, with affordable units to fit every budget. We even have a place to store your cherished Airstream or vintage hot rod, a.k.a. boat, car and RV parking. 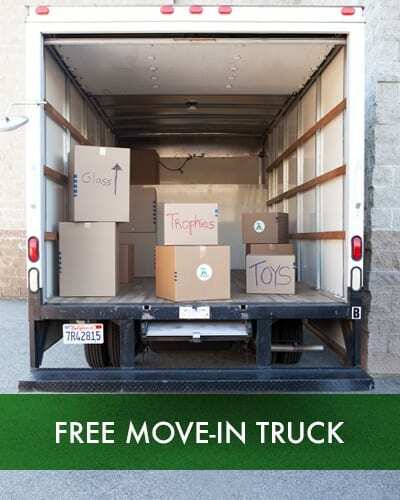 Our customers love the convenience of our Free move-in truck and the security and ease of our individually alarmed units. SoCal Self Storage in Thousand Oaks is located on WILLOW LANE, just 1/4 mile from the 101 Freeway. View Directions Here. 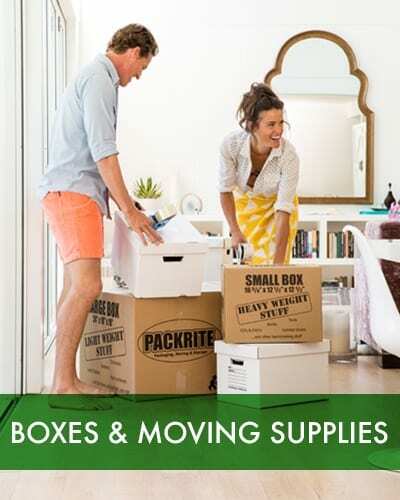 Everything you could possibly need for a move and more. Boxes of all shapes and sizes. Bubble wrap galore! Friendly, convenient, and affordable storage units in Thousand Oaks, CA. "This is the cleanest storage facility I have ever been to. The staff is very helpful & friendly. The hours are convenient. I would recommend SoCal Self Storage to anyone." Let’s Get You Moving. Reserve Now.